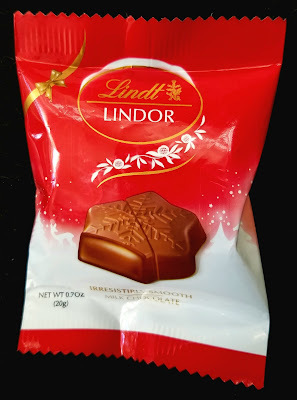 Of all of the myriad chocolate truffle options on the market during the Christmas season, Lindt Lindor's Milk Chocolate Star Truffle is by far my favorite. It's the same round truffle that you can buy individually year-round but molded into a festive two-bite star shape for the holidays. The Swiss chocolate company has perfected the truffle recipe that so it basically liquefied the moment it hits your mouth. 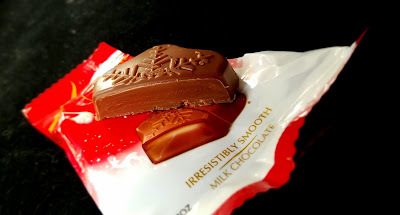 You can't go wrong with these if you'd like to share a holiday sweet and they constitute the ideal stocking stuffer. 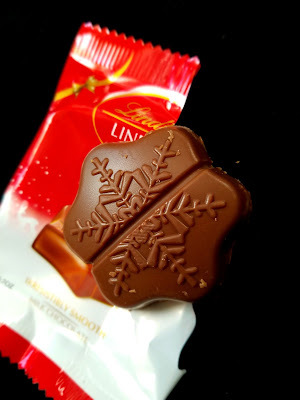 Merry Christmas (and a Chocolate Turkey)!